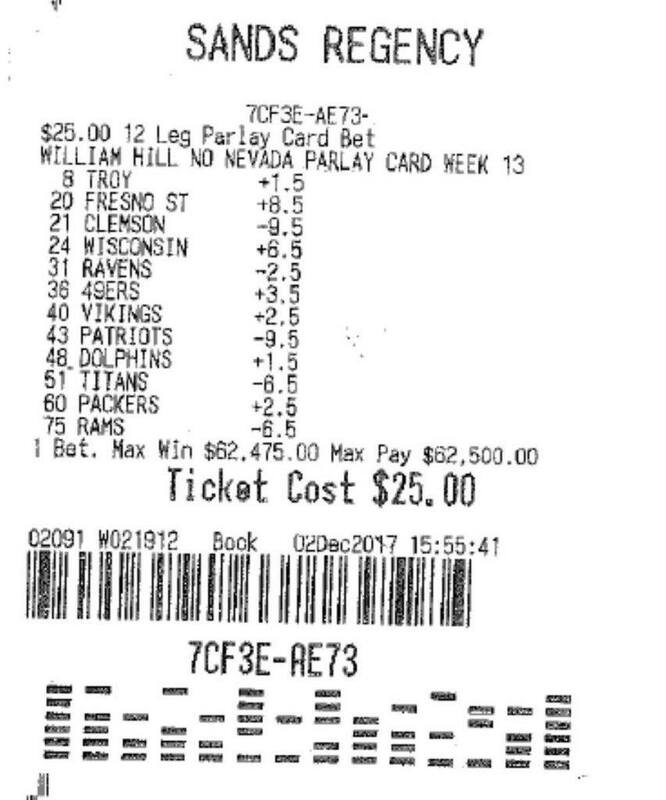 One lucky bettor was celebrating recently after winning $62,500 from a $25 parlay bet that covered 12 teams as part of a football wager. The successful bet was tweeted out by ESPN Sports Business Reporter, Darren Rovell. 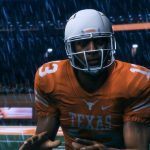 The wager was placed on 2nd December, 2017 and covered the week 13 games. The bet was put down at the William Hill sportsbook in the Sands Regency, Reno, Nevada. As part of the bet, the bettor backed Troy (+1.5), Fresno St (+8.5), Clemson (-9.5), Wisconsin (+6.5), Ravens (-2.5), 49ers (+3.5), Vikings (+2.5), Patriots (-9.5), Dolphins (+1.5), Titans (-6.5), Packers (+2.5), and Rams (-6.5). The win came with just a few weeks remaining of the 2017 regular season. In the NFL, the regular season games are set to conclude on Sunday 31st December, before the play-offs begin in the New Year. As Christmas is just around the corner, there really wasn’t a better time for the bettor to seal such a lucrative win. It was a close call for the bettor. 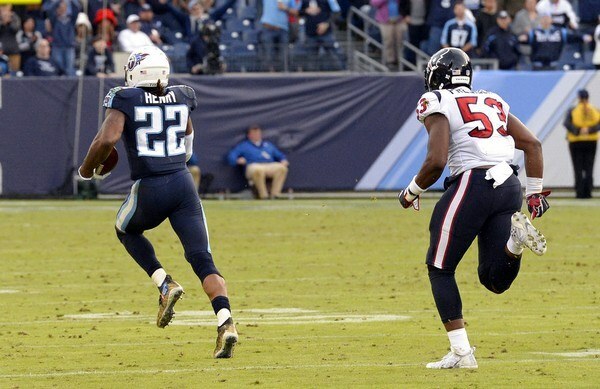 The bet was hanging in the balance when Tennessee Titans running back Derrick Henry completed a 75-yard touchdown for his side on the third down, with less than one minute remaining in their game. Another key moment that helped seal the bet was in the Atlanta Falcons versus Minnesota Vikings. Falcons place kicker Matt Bryant failed to convert a standard field goal attempt. This was crucial in helping the bettor win the parlay. A lot of praise was given to the bettor for finding great value on the parlay too. Commentators highlighted the inflated odds on Wisconsin who were +4.5 come the day of the game and the Packers when they were priced at +2.5. It was the ability of the punter to search out these more attractive odds that helped to build up the potential win value of the parlay. Over the course of the 12 team parlay, the improved odds added a lot of value to the total win. The average odds handed out by sportsbooks for an 11-team parlay is estimated to be roughly 1,100/1. This can result in a payout of approximately $27,525 for a bet of that size. This obviously depends on the odds available. So, the bettor has picked effectively with the selections listed on the betting sheet. The winning bet attracted a lot of attention from users on Twitter after Rovell shared the information on the social media website. For those of you reading this that might be unfamiliar with the concept of a parlay bet, here is a brief explanation – it is essentially a number of bets combined into a single bet in order to increase the odds. This means that bettors need to rely on more outcomes to win but the potential win value is far larger than moneyline bets. 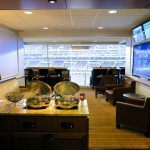 Parlay Bets hold a reputation for offering far more remote chances of success but the possible higher payouts make it worth the risk for those that bet on parlays. Where Can You Place a Parlay Bet? The sports betting landscape is in a period of transition in the US. 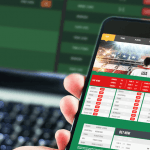 Ever since the introduction of the Unlawful Internet Gambling Enforcement Act (UIGEA) of 2006, sports betting has been illegal in US states except for Delaware, Montana, Nevada, and Oregon. 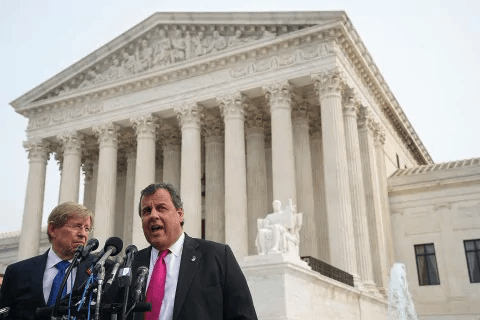 However, in the coming years, it is anticipated that New Jersey, Colorado, Connecticut, Indiana, Massachusetts, Michigan, Mississippi, Ohio, Pennsylvania, Virginia, and West Virginia could also offer legal sports betting options. The $62.5k win for the bettor is a huge sum to win from a $25 wager. However, where does it rank compared to the biggest sports betting wins ever recorded in the US? Well, it’s not a bad payout but there have been bigger. In March 2016, one anonymous bettor placed a $5 parlay bet with William Hill in Las Vegas. 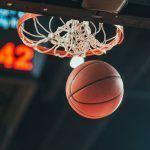 The bettor took home a staggering $305,000 after choosing to back a number of outcomes from a series of basketball games. 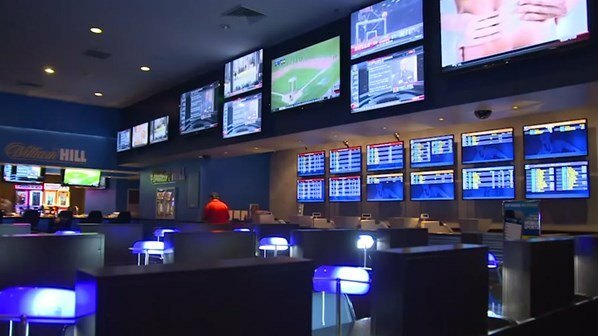 It was in October of 2016 that another bettor won $284,905 from a $95 parlay bet at the William Hill sportsbook located in The D in Las Vegas. That particular parlay was a 12-team selection that covered American football games. 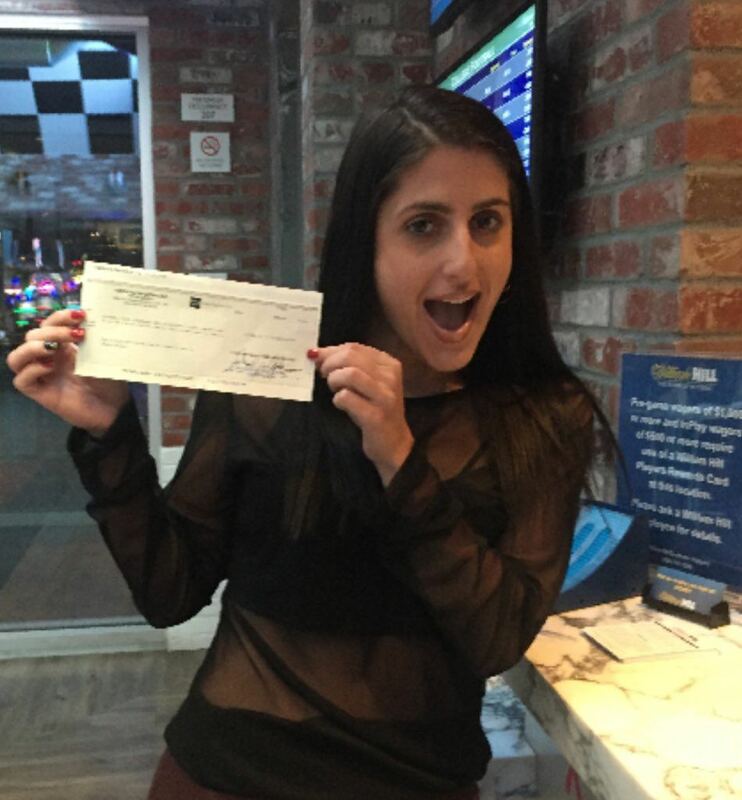 December 2015 saw a Las Vegas resident, Tayla Polia, also win six figures when she placed an outrageous 15-team parlay across a number of NFL games at odds of 20,000/1. She won. Incredibly, that meant winning $100,000 from a standard $5 bet.